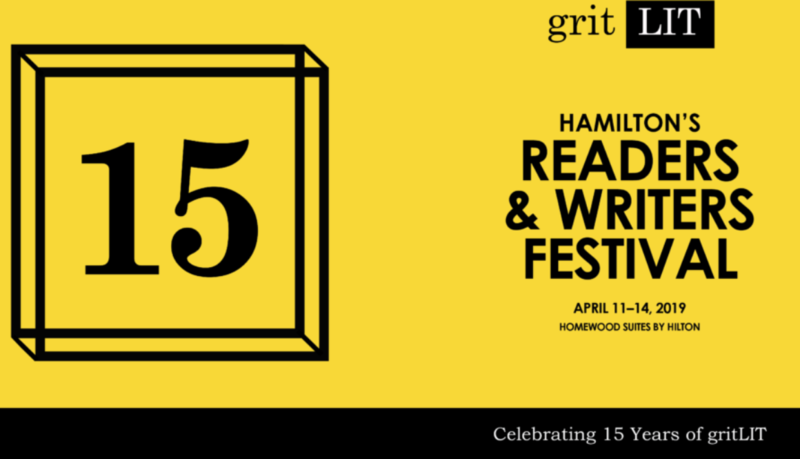 This year’s gritLIT: Hamilton’s Readers & Writer’s Festival will feature Scott on April 13-14 for a special workshop and Q&A session! Follow the links below for more info on Scott’s sessions and purchase your tickets! Scott Thornley: What’s Love Got to Do With It? Scott Thornley enjoys writing Inspector MacNeice, the detective hero of his four-book MacNeice Mystery Series, but his real joy comes from creating the villains. Join the author for an in-depth look at how to build the people who inhabit fictional worlds and at the unique pleasures and challenges of writing unsympathetic characters. In Liz Harmer’s post-apocalyptic novel, The Amateurs, characters hide out in the abandoned mansions of a forgotten steel town. Book 4 of Scott Thornley’s MacNeice Mystery Series opens with the discovery of two bodies in a mansion of Dundurn’s old money neighbourhood under the mountain. Join the authors as they share their stories and discuss two very different versions of a re-imagined Hamilton. Moderated by Mark Osbaldeston, author of Unbuilt Hamilton. House of Anansi continues to publish some of the best mysteries in the world, and Scott Thornley’s MacNeice series is one of them. The fourth installment is the best book so far and fans of the city of Hamilton will see how beautifully Thornley gilds the local lily. The story begins with a murder scene drenched in blood. In a mansion on Hamilton Mountain, there are two dead bodies – Howard and Matthew Terry – who have both been shot twice in the chest. Under Matthew’s body is a doll with red cotton bursting out of its head. Near the bed where the bodies lie is a mannequin in a nightshirt with two bullet holes in its body. Everything is posed and points to a carefully planned ritual murder. The police hardly have time to process the scene when another body is discovered; this one is posed against a rock outcrop at Devil’s Punch Bowl. The corpse is dressed in a nightshirt and wearing the head of a donkey. There’s an obvious connection to the Terry murder and the clues are in plain sight, if only Detective MacNeice can figure out what they mean before someone else dies. This is a really good, twisty whodunit that also has an art-world background. One of Thornley’s best. In the Toronto writer Scott Thornley’s fourth and most accomplished novel featuring MacNeice, he puts readers on edge in the opening pages and leaves them hanging out there until the authentically spectacular windup. 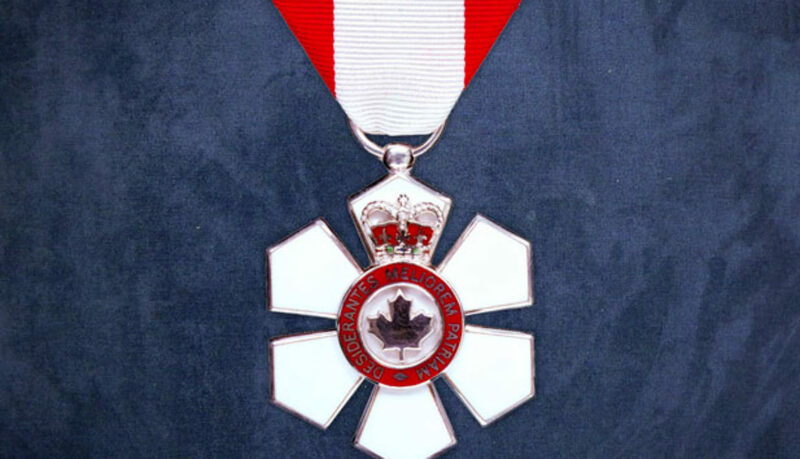 MacNeice is head of the police homicide division in the city of Dundurn, a stand-in for Hamilton, Ont., Thornley’s own native town. For a copper, MacNeice is uncommonly sophisticated and maybe a trifle weird. He regularly engages in lengthy two-way conversations with his wife, which is charming — except that she died of cancer 10 years ago. 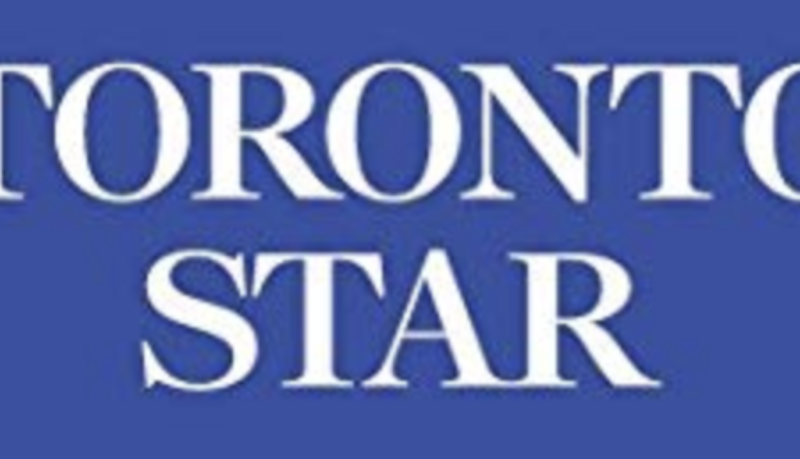 A murderer who deserves the term diabolical is loose in Dundurn. His victims have nothing to distinguish them, but the way the killer arranges the bodies does. He places them in set pieces that echo gruesome paintings from the past, a Goya, a Daumier. MacNeice, our man of wide ranging taste in all the arts, is just the man for this dense and scary case. 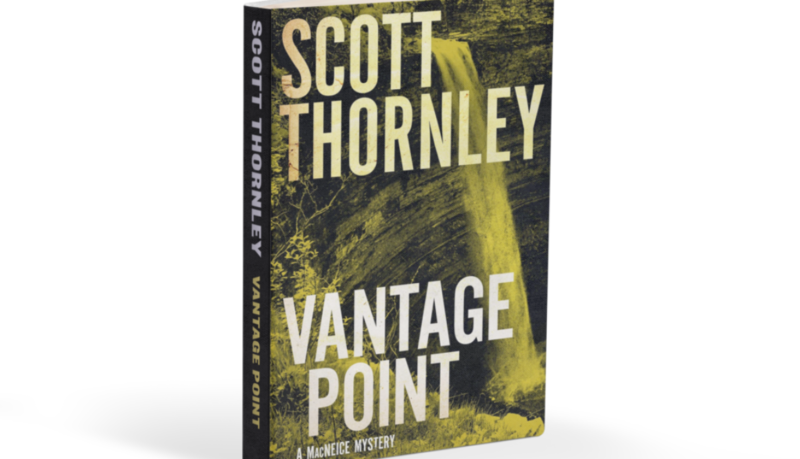 For readers who latched happily on to MacNeice in the earlier books, Vantage Point will come as a leap forward, bringing Thornley’s plotting and narrative skills into the major leagues of crime writing. 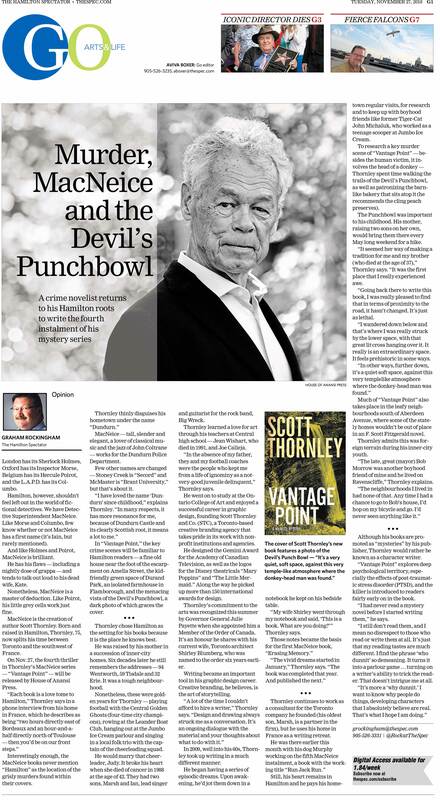 Vantage Point is the 4th book in the Inspector MacNeice series by Scott Thornley. It is a terrific read. The series is set in Dundurn, a fictionalized version of Hamilton, Ontario where the writer grew up. Writer Thorney’s sense of place is palpable and very much adds to the credibility of the story. The killer is murdering random citizens and then using their bodies to create macabre art tableau based on known famous works. MacNeice is a renaissance man and is clearly the man for the job. He and his team follow the clues left by the killer and gradually construct a persona. Along the way, there are multiple twists and turns in the plot culminating in a fantastic and very satisfying ending. Throughout the book, MacNeice struggles with the loss of his wife, Kate. Her ghostly presence provides a wonderful counterpoint to the machinations and motivations of the killer and provides MacNeice with the insight necessary to stop the carnage. Influential graphic designer Scott Thornley has played a pivotal role in our collective appreciation of art, culture, science and education. 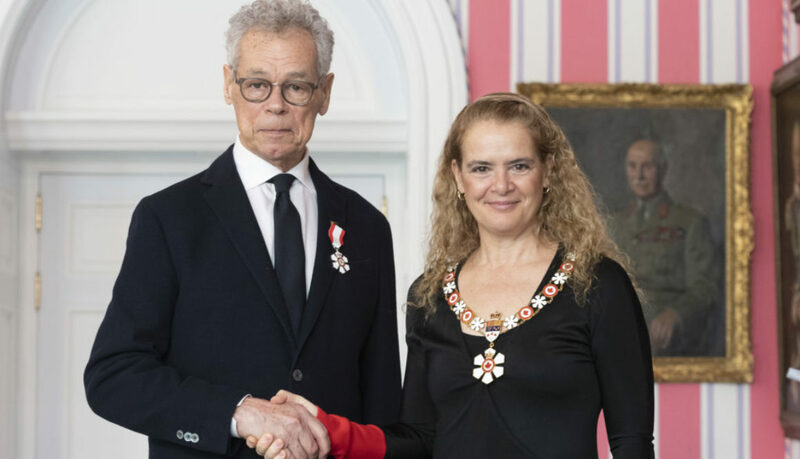 Through his unique ability to broaden the messaging and story telling of many of our national institutions, universities, as well as health and charitable foundations, he has left vivid imprints on our cultural and visual landscapes. 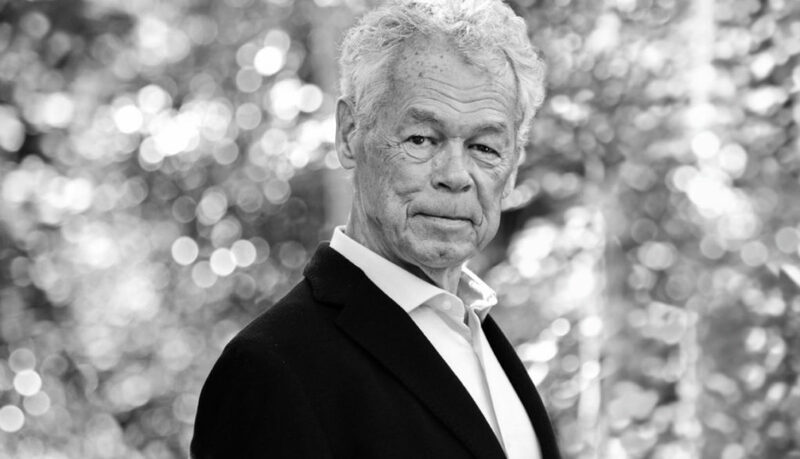 In recent years, he has turned his imagination to writing crime fiction in which he has intricately woven stories rich in character and place.